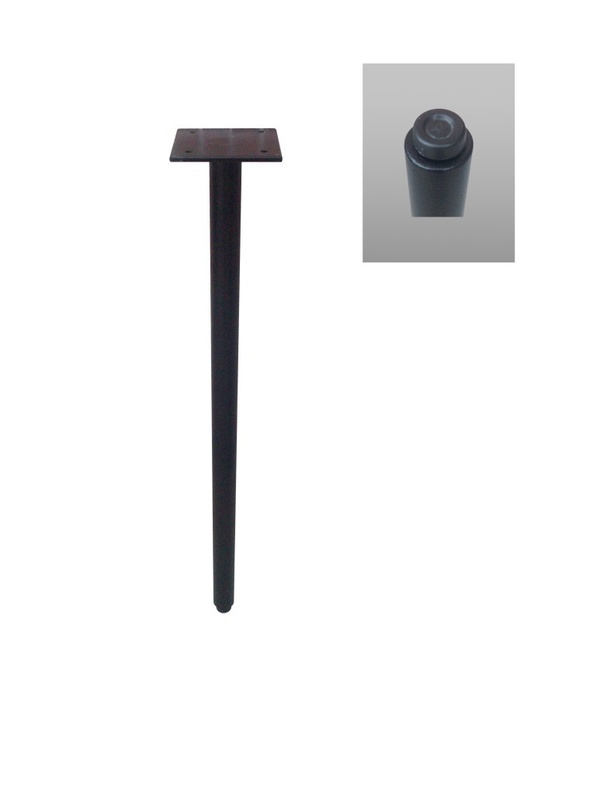 Pin Leg Bases for tops longer than 54″ recommended for additional support. Note: Recommended use with top up to 30″ long. Note: Recommended use with top up to 54″ long. 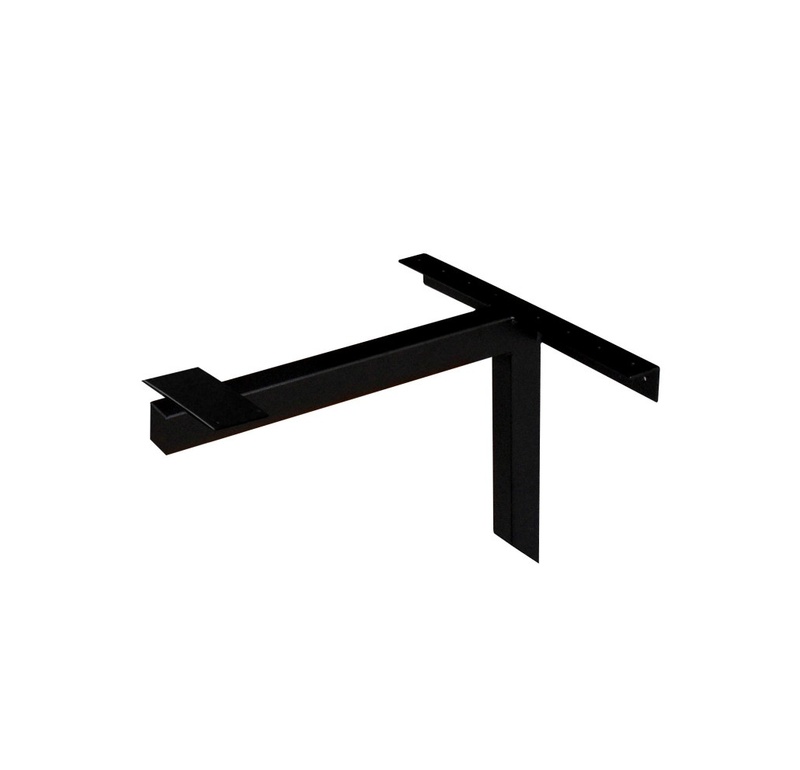 Tops longer than 54″ require a pin leg for additional support. 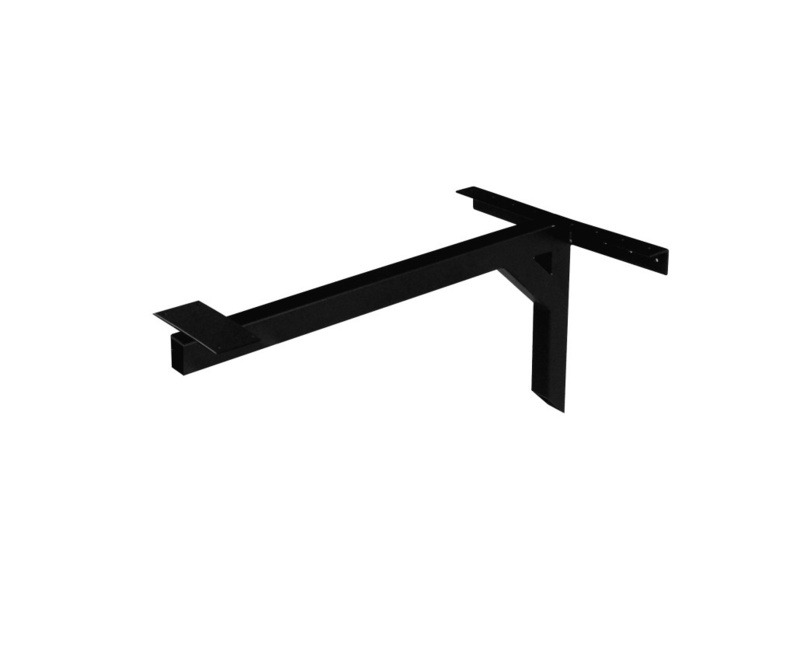 Note: Recommended to use with cantilever base for tables over 54″ long.